Delivery straight to your home, no matter where you live in Spain. 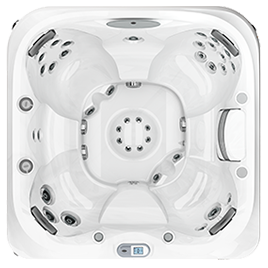 Jacuzzi® is the largest manufacturer of spas in the market of hydromassage hot tubs with more than 40,000 units manufactured annually. 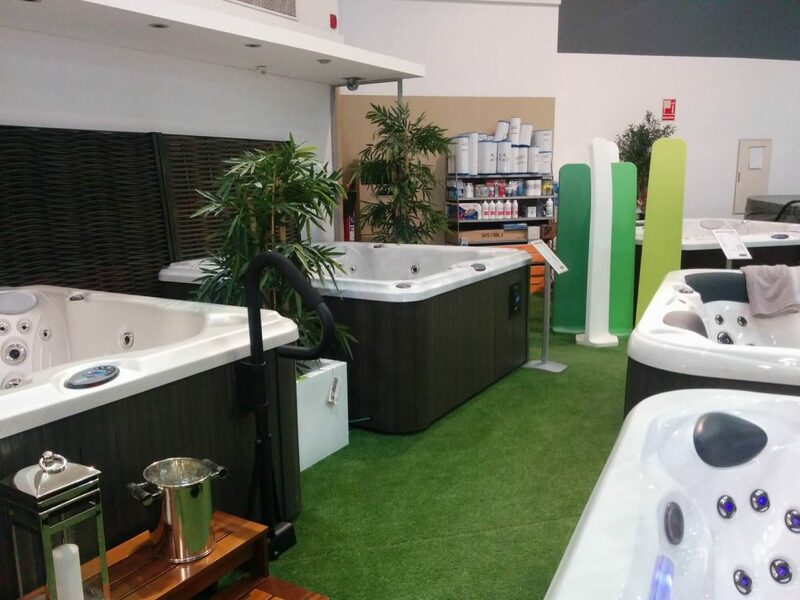 All jacuzzis, both interior and exterior, have their origin in the Jacuzzi brand – is the first manufacturer of spas in the world. 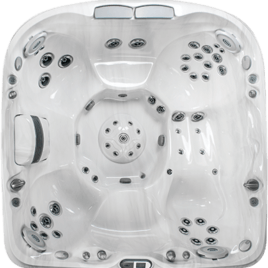 The Jacuzzi products are manufactured in the factories of US and Italy. 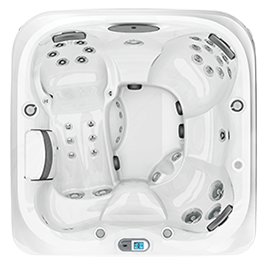 The J-400 series of Jacuzzi is basically the best collection of outdoor spas on the market today. The design of the J-400 series is designed very carefully and has in consideration all the possible details. The massage options are excellent to provide the best possible spa experience. 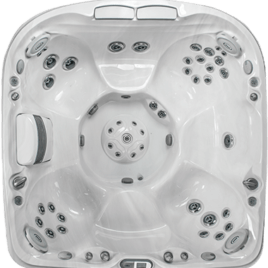 All Jacuzzi from the series J-400 have the same technical characteristics, but its size, design and possibilities of massages vary in each model. 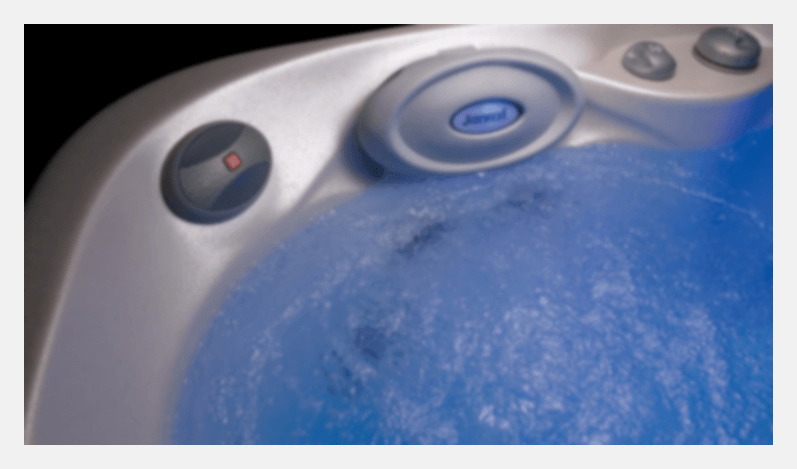 All jacuzzis from this collection have a sound system of bluetooth, valves to adjust the power of the massage, lighted and adjustable headrests, retro illuminated cup holders, adjustable lighting and waterfalls. 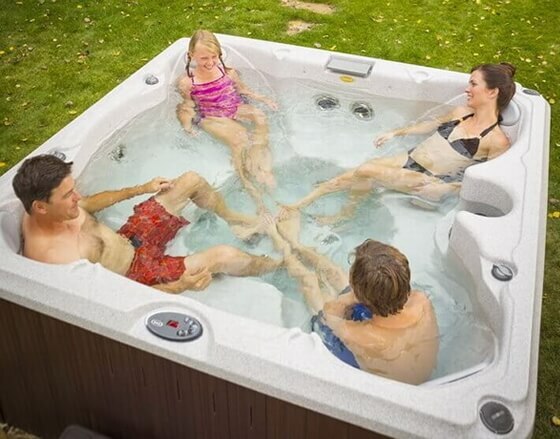 All Jacuzzis can be financed in easy fees. All of our spas can be used throughout the year to enjoy a relaxing and therapeutic bath. 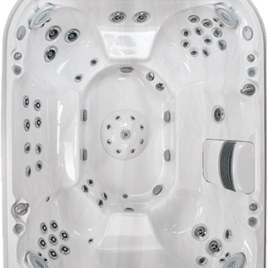 Jacuzzi® hot tubs are internationally known for their finishing, superb design, and advanced massaging features. 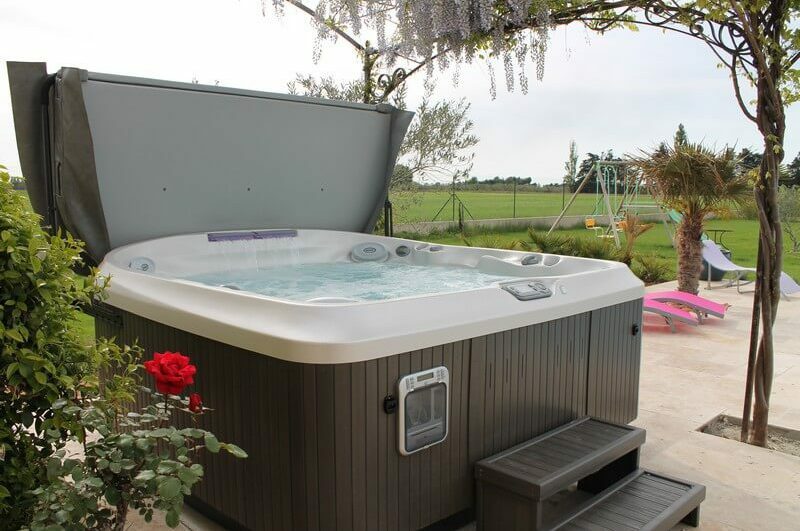 We work with different transport companies so that we can deliver the jacuzzi directly to the garden or balcony of our customers. The tubs are delivered in a vertical position until is placed in the end emplacement. To install it sometimes cranes must be used or it can also be transported using a special fabric to carry the jacuzzi. We have delivered jacuzzis to truly challenging sites – such as roofs, balconies of the tallest buildings, islands etc. 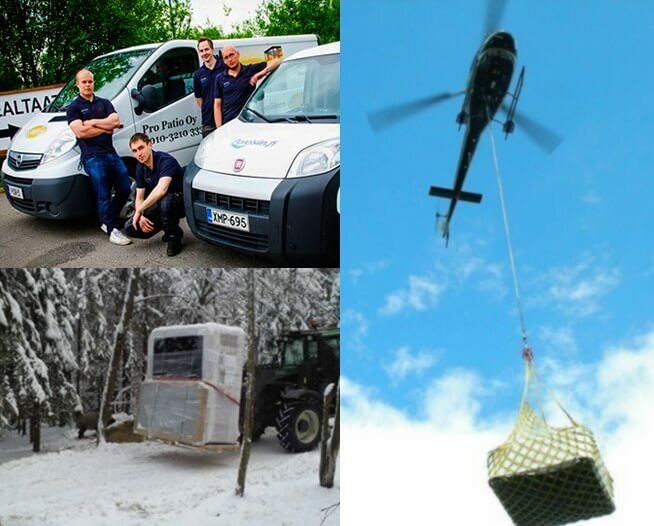 – We find the best delivery solution that suits your needs. 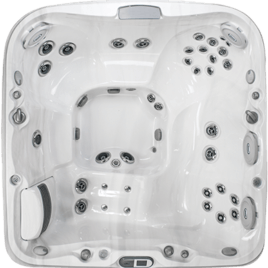 Now the prices of the spas include everything necessary and there will be no unexpected additional expense. When you buy a spa we want you to be relaxed and calm and not have to worry about financing, so we offer different financial assistance plans. Contact one of our stores and ask to see the different financing options with one of our agents. At Progibespa, we adapt to you, so you get the best interest-free installments.